Vine.com is a new eco-commerce site owned by Amazon and catering to us fair-minded folk. 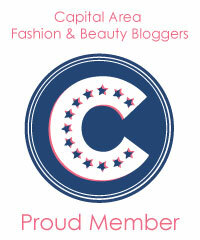 In fact, their qualifications for product inclusion are similar to those here at Fair Vanity. 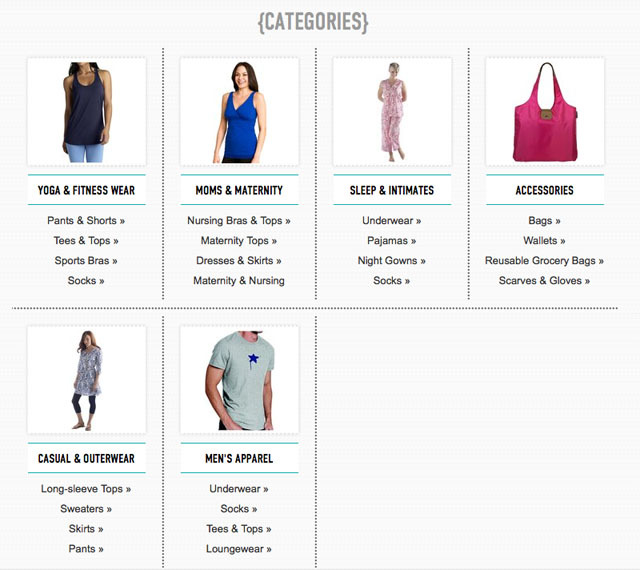 Like Amazon, they carry much more than just apparel, offering everything from beauty products to pet food to sports equipment. Made from Sustainable Materials: Made with at least 50% materials that are rapidly renewable, responsibly harvested or require no new raw materials in their manufacture. Natural with no ingredients on their Banned Ingredients List. The sparse, jersey-filled listing above is one of the main reasons I started Fair Vanity. Eco-fashion does not have to mean yoga clothes and "casual outerwear," but that's pretty much what Vine.com is offering. 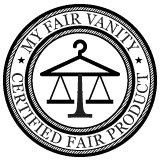 On the other hand, we have to keep in mind that this is only the beta version, and that sections like beauty, grocery and household have many more of the eco-brands you know and love, such as Seventh Generation, Burt's Bees and Yes to Carrots, which is a good sign. 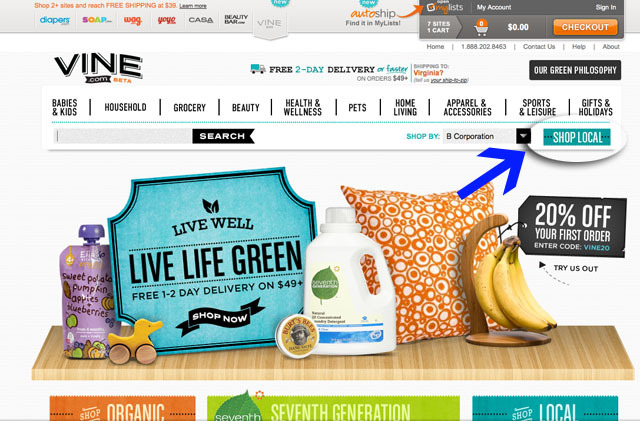 Last but certainly not least, I am loving the "shop local" button (indicated by the blue arrow in image 1). The button allows you to search through items that have been made within 100 miles of your city-- how cool is that? Perhaps in time, as more vendors get on board, Vine.com might gain some style points, but for now, it's watch and wait with fingers crossed. What do you think of Vine.com, my fair readers?